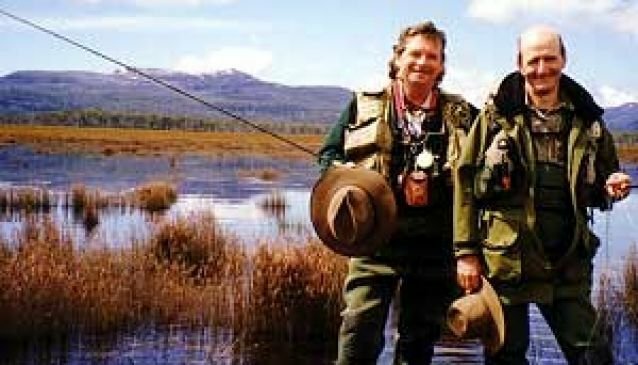 Ken and his guides can take you fishing for wild brown trout in streams, rivers and lakes. As well as guiding, tuition is available to help you in improving your fly-tying or fly-casting. Lodge accom.